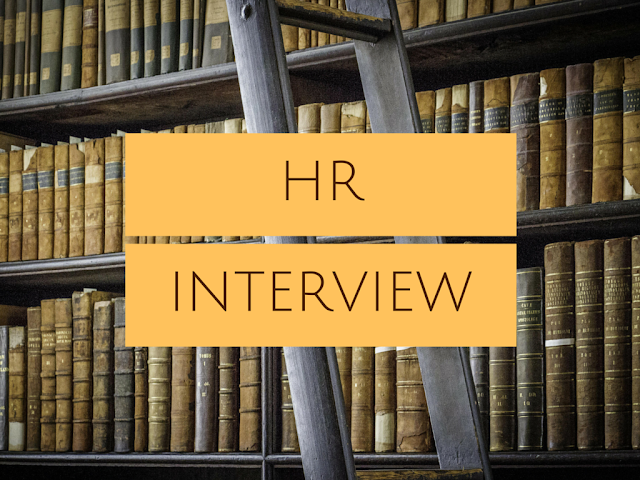 Appearing for an HR Interview is one of the trickiest experiences of all the interviews and there are number of books that can help you prepare for it. We look at the 10 best books for HR job interview prep that you can refer to when preparing for an hr interview. This is a great book that has been used by readers to ace their next HR Interview and impress their interviewers which helped them land the job of their dreams. This book is a must read not only for people appearing for an interview but for anyone who is actively working in an organization. This is another great book to read when you have an impending HR Interview to prepare for. This book provides in depth look at hiring techniques, questionnaire for exit interviews, job application flows and questions to ask before scheduling an interview. This is another such book that is a must-read for people who are an interview. It helps the job seeker by providing easy to understand instructions to ensure that they are considered for an interview and provides insights into how companies hire talent. 60 Seconds and You’re Hired! Author of this books Robin Ryan is One of America’s top job search expert. This book has already helped thousands of job seekers excel in their interviews and land an HR job. This book lists 701 questions that are behavior based and asked for any HR Interview. It is designed to provide employers find the right candidate and is also useful for a job seeker to read and go armed in an interview it. This is the second book in this list by the same writer. This book is designed for HR Professionals to succeed at their workplace and is a good book to read when you are preparing for an HR Interview. This book contains information on everything from the smallest tactical detail of managing people to the most strategic HR issues. It is a great book to prepare for an HR Interview and serves as a reference for any active professional as well. This is another great book for someone preparing for an HR Interview that provides a quick guide to the Human Resources department and topics related to it. Sharon Armstrong, the author, does a great job of providing information, tools and best practices that an HR professional can follow to succeed at their job. Another book that an HR Interviewee can read before their interview is 301 Smart Answers to Tough Interview Questions by Vicky Oliver. This provides a guide to some of the more quirky questions that are posed by interviewers. This book is another one of the highly recommended that HR professionals use to prepare for an Interview or in their daily jobs. I hope you find these books helpful for your job hunt. Please share your experience and opinion about these books. Helen Evans , Marketing manager of JobTonic.in, has been in the career development field for 5 years. She likes to share interesting tips to help people find their dream job. Her goal is to share what she has learned about searching job. Dream job is closer than you imagine!